Fun and fast paced. 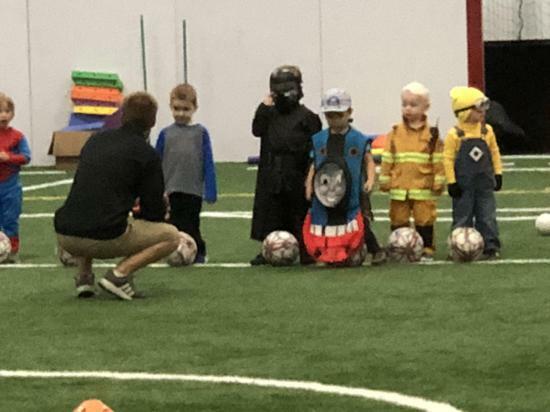 Soccer basics are taught through story telling. 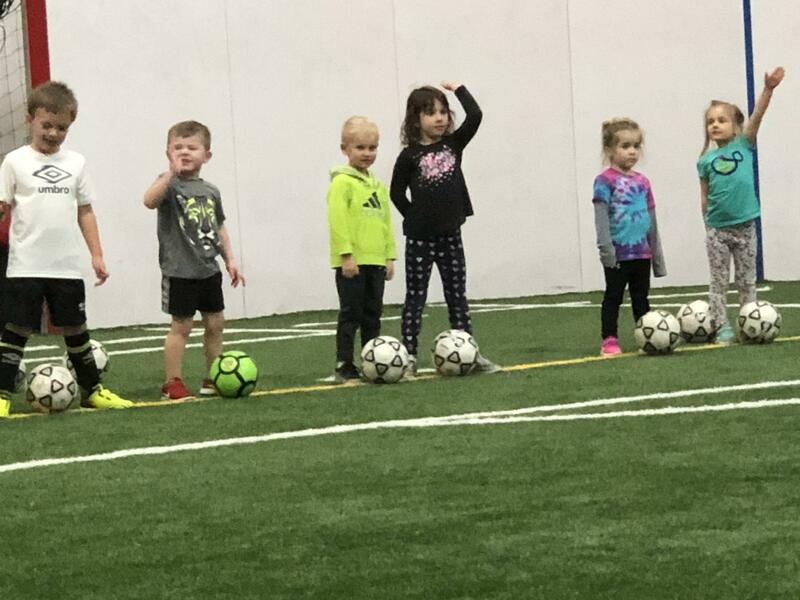 Classes are designed to have children develop balance, coordination, dribbling, shooting, passing, trapping and shielding while going on a brand new adventure each week. We also teach teamwork, sportsmanship and cooperation. Children will develop listening skills, ball skills and foot-eye coordination. Small non competitive games will be played to apply soccer skills learned in class. Contact us for any further information or questions.